Sonic Arts Research and Development group at the University of California San Diego is committed to forward-thinking theoretical and applied research in design and implementation of modern audio technologies for academic and industrial applications. 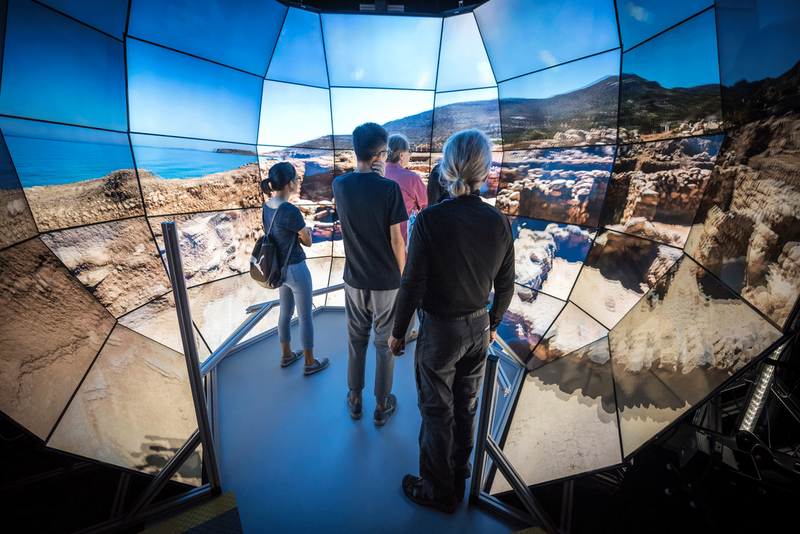 Sonic Arts R&D group leverages forty years of pioneering audio and computer music research at UC Sand Diego and takes advantage of the highly interdisciplinary setting of Qualcomm Institute. Our facilities boast some of the most advanced off-the-shelf and locally developed audio and visual technologies currently available. Past research and sponsor collaborations include Google Inc., DTS, Qualcomm Inc., King Abdullah University of Science and Technology, Skywalker Sound/ Lucasfilm, NASA, and Disney. At Sonic Arts, we work hand in hand with leading academics and industry partners in an interdisciplinary environment. This unique partnership integrates and commercializes next-generation mobile, game and cinema audio technologies. 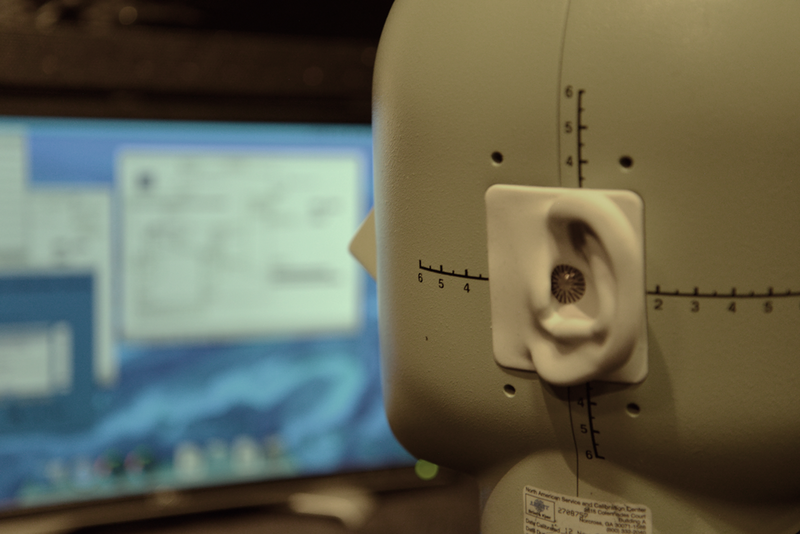 Sonic Arts is a part of the CalIT2 research community and enjoys the full use of its state-of-the-art facilities for the application and materialization of audio technologies. Members have access to recording studios, research laboratories, and performance spaces. Our interdisciplinary research team partners experimentation with proven collaborative expertise in a world-class academic institution. Our member's bring critical thinking power and outside the box thinking from their diverse backgrounds and methodologies.